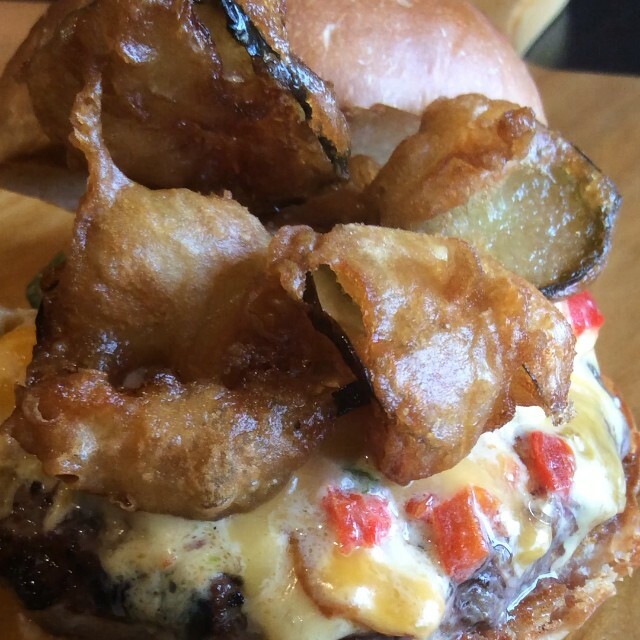 This weeks special is the Reuben Burger! 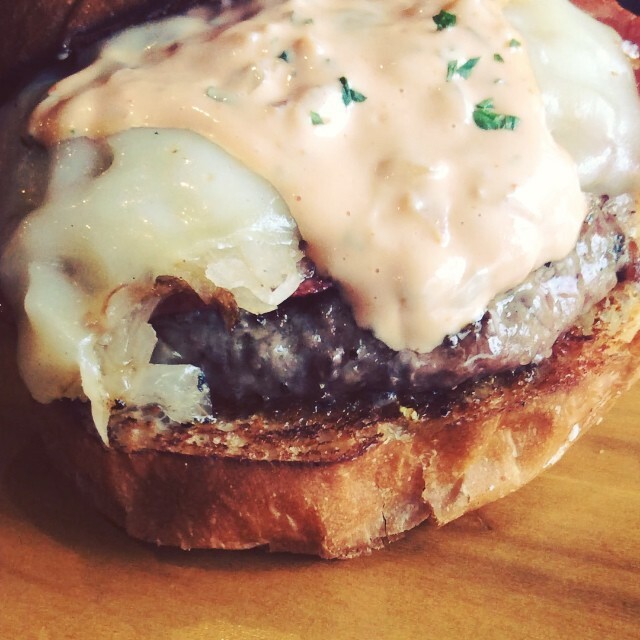 A juicy La Frieda Patty topped with corned beef, sauerkraut, swiss cheese, whole grain mustard, and bangburger sauce! Yummmmm!